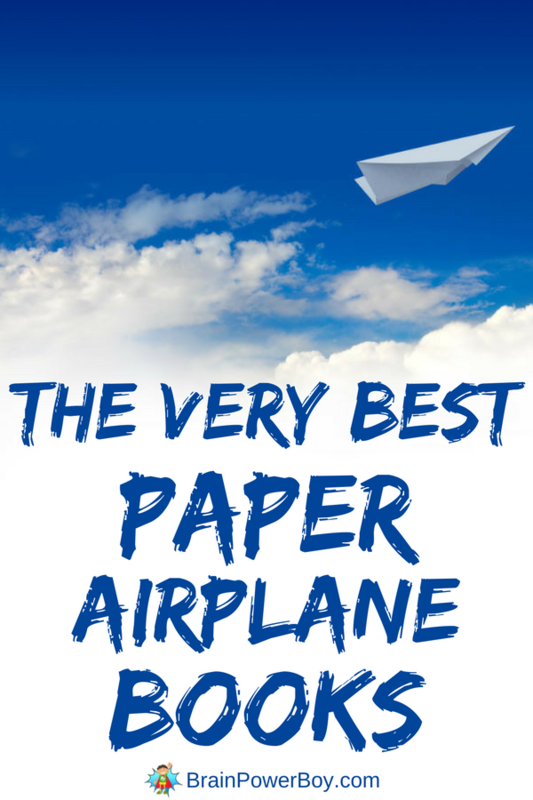 The Very Best Paper Airplane Books! 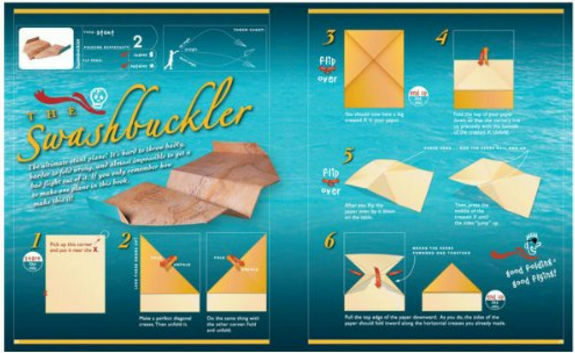 Try these paper airplane books with your kids, they will learn a lot while having fun! See below for our selection of the best choices available. If you pick a few of these you won’t go wrong. I remember a time when we made so many paper airplanes that it looked like a mini airport in here! We made some on our own of course, but we also got some books on how to make them. That’s when things really started to take off! Some of them have specialty paper which make the finished product extra nice looking and others have new, exciting designs that fly really far or that do aerobatics. The Kids Paper Airplane Book is our top choice for a good overall paper airplane book. It includes a nice introduction to how planes fly, a very good selection of 16 planes to create and detailed instructions with visuals. This is a good choice for teachers or for those of you who are homeschooling. It includes enough paper to make 76 planes. If you have an older child, or a paper airplane enthusiast, then opt for the best selling paper airplane book ever – The World Record Paper Airplane Book. It was written by the same author as the book above but is more complex. There are 20 designs and you can make a total of 112 planes with the special paper included. Another good feature in this book is instructions on how best to throw and how to make adjustments to your planes for best flight experiences. The highly rated Klutz Book of Paper Airplanes is another good choice. I like this one because it is a bit simpler and has a lot of kid appeal. It comes with 10 plane designs, 40 sheets of patterned paper and a 56 page step-by-step book. BTW the paper is really nice and looks great. It is spiral bound which is nice as it lays flat while you are working on your plane. This classic book is still in print and has been since 1967. That in and of itself says a lot. One interesting thing about the book is that it came about because of an international paper airplane competition put on by Scientific American. After the competition they took 20 of the best contestant designs and put them into this book: The Great International Paper Airplane Book. Are starfighters considered airplanes? Well, sort of, right? I am stretching a bit because I just had to include the Star Wars Folded Flyers book. These are so cool. If there are any Star Wars fans in your house and you don’t yet own this title you totally have to click through to have a look at these beauties. Includes 40 specialty papers and even some folded stands to display your planes on. This is one of my all time favorite folded airplane books. There are many more paper airplane books and some of them have a few good designs in them, others are fun to play around with. The books on this list are the best. They are the ones that have stood the test of time, won awards, and/or are highly reviewed. Believe me, they are good! Making paper airplanes is a great learning experience. There are so many activities you can do with paper airplanes and you really learn a lot by getting the paper out and folding them. This type of hands-on learning is the type that sticks with a kid for a long, long time.